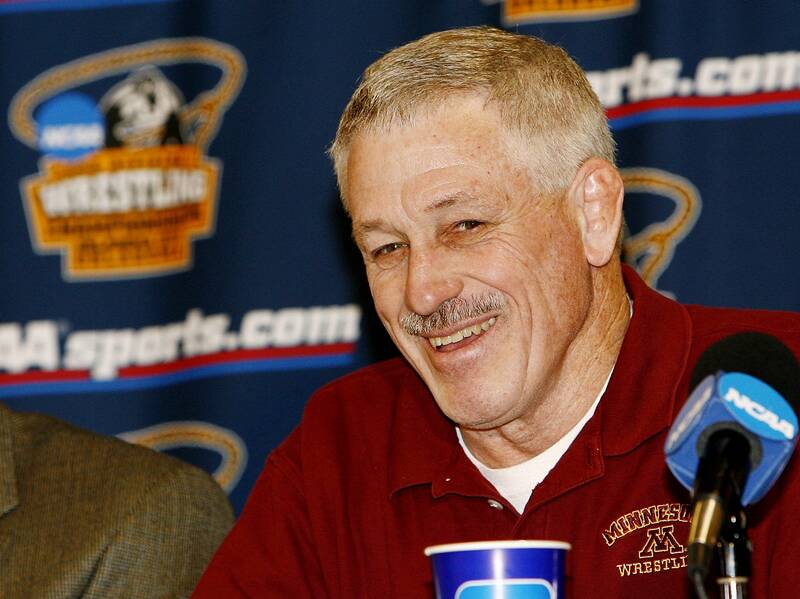 University of Minnesota wrestling coach J Robinson has been placed on paid administrative leave during an investigation of his program, new athletics director Mark Coyle said in a statement Wednesday. Coyle says he told Robinson of the decision Wednesday morning after consulting with university President Eric Kaler. News reports last week alleged that multiple wrestlers were using the prescription anti-anxiety drug Xanax, and four of them were selling it. The university said it can't share details of the investigation but noted that the allegations are "serious." Reports last week said Robinson told athletes to hand over the drugs to be destroyed, write an essay on their wrongdoing and submit to drug testing. Robinson allegedly told them if they complied, they wouldn't be punished. Robinson's attorney said there wasn't a cover-up and that the coach told his superiors "through multiple channels" he suspected drug use among his wrestlers.